Everything you’ve always imagined, but never thought would be within your reach… becomes a reality at Movin’On. The Ride & Drive presented by the government of Quebec will take you on a trip you won’t soon forget. Climb aboard the latest autonomous vehicles before they hit the showroom floor, grab a seat on a zero-emission electric bus, try out an electric bike, motorcycle, boat… Movin’On will transport you into a wild world of dreams! Luxury meets sustainability at Movin’On! BMW invites you to test a world premiere: the first electric vehicle constructed almost entirely from carbon fibre, the BMW i3, as well as the BMW i8, a plug-in hybrid which unites the efficiency of an electric motor and the unmatched thrill of Turbo TwinPower! While we’re on the topic of power plants, are you among those who believe that electric motors would never match up to gas-powered engines? On display in our showroom: GreenGT H2, the first hydrogen fuel-cell racing car that generates its own electricity and emits only water vapour. Robocar goes even further with its Devbot prototype, a fully autonomous racing car designed for competition in the Roborace championship! The trickle of e-vehicles has become a flood! Have a seat in the Ioniq, Hyundai’s latest green vehicle featured in both hybrid and all-electric versions, as well as the lithium battery-powered Nissan Leaf, Toyota’s hydrogen-powered prototype Mirai Dynamic and the symbio fuel-cell Kangoo ZE H2 by Renault. Movin’On participants will also be among the first to test the Tesla Model S and Model X autonomous electric vehicles (level 3 software and level 4 hardware). Delivery companies like UPS must contend with the pervasive problems of urban congestion and last-mile issues. In response, the package delivery giant is introducing its first three-wheeled electric vehicle, the UPS eTrike, which nimbly navigates narrow passages and moreover, can park virtually anywhere. If you crave the pleasure of a fresh-air commute, the BMW Cruise e-Bike is for you! Or if you’d rather combine exercise with speedy transport, check out the Michelin E-Drive System, a lightweight battery and motor assembly which converts a conventional bicycle into an e-bike. These paradigm-altering vehicles are all available for your inspection during the Ride&Drive at Movin’On! The experience begins at Arsenal, the site of Movin’On. A one-kilometre closed circuit on neighbouring streets will give you the chance to rev the engines of these audacious creations- figuratively speaking, since most of them operate in utter silence! All the vehicles participating in the Ride & Drive presented by the government of Quebec will be showcased onsite. A select few of these cutting-edge vehicles will even be hosting braindates, further driving a sense of inspiration! 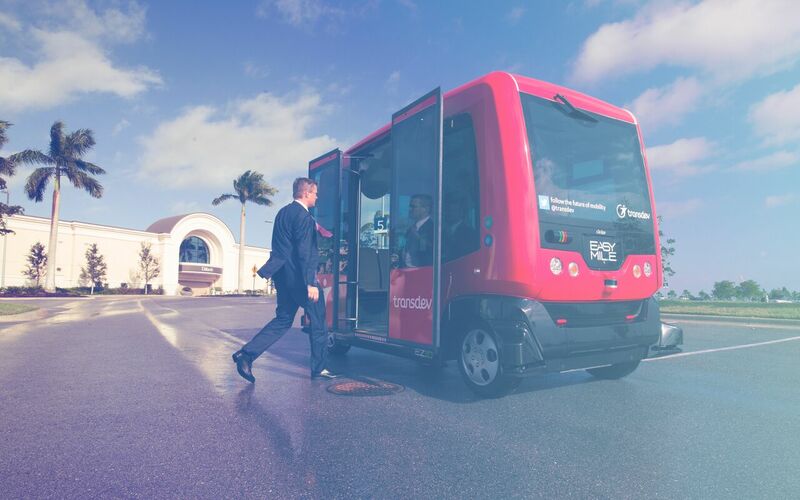 And if your jam-packed schedule of conferences and workshops doesn’t leave you time to check out the Ride & Drive vehicles, you’ll still have a chance to spend some time aboard them, as certain models will be providing shuttle service between the hotels and the Movin’On site in a tangible demonstration of their effectiveness. Once inside the Movin’On village, environmentally-minded participants can help themselves to a variety of eco-friendly mobility options (e-bikes, scooters, etc…) on paths between conferences, workshops, and master classes, or enjoy the serenity of a jaunt along the Lachine Canal’s many bike lane and walking paths. It should be noted that the proximity of the Lachine Canal is a golden opportunity to try out our featured electric boats!